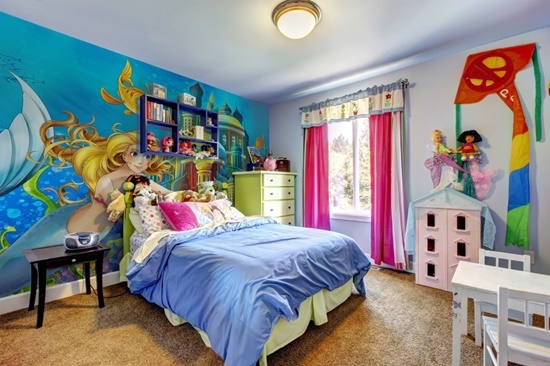 Decorating your Kid bedroom is an enjoyable and amazing task to please and encourage your kid during his staying in it. Every kid has to love his room to enjoy staying, relaxing, playing or even reading with coziness inside it. 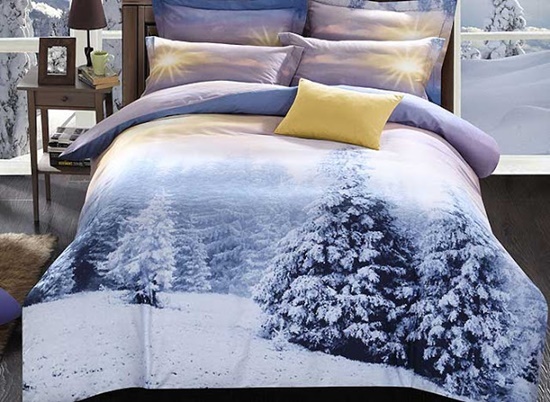 There is no doubt that the bedding sets and accessories are important to complete your decorating task and enhancing the overall look and mood. Ensure that you will get the right and the amazing bedding sets for your kid’s room, in details, I mean to get safe, comfortable and durable items. Complete your kid room with Kids Bedding Sets, Decorative Pillows, Blankets and throws, Duvet Cover Sets, and Area Rugs. All these items will enhance your design, your kid’s creativity and relaxation, besides he/she will love staying inside his/her room so these items need to be soft, comfortable and harmless. Don’t ever be worried about how and what you will get for your kid’s bedroom, because it is now easy to get what you want to suit your taste, needs and room décor. 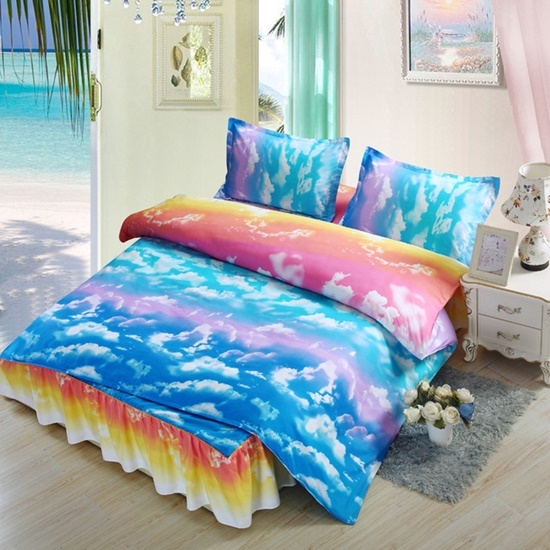 You will find a wide variety of bedding sets, duvets, pillows and more online. You will be amazed at the variety of designs, styles, shapes, patterns and colors. So when you are about to buy your complement items you need to consider cheerful and comfortable ones. Bright colors are a good way to catch your kid attention. But above all, if you have a specific theme inside your kid room, you need to get the contrasting items with the overall theme to complete the look perfectly. As examples, for a boy room, if you created a car, sportive or heroes theme, you will find the duvet, decorative pillows, throws and rugs with the matching pattern themes. 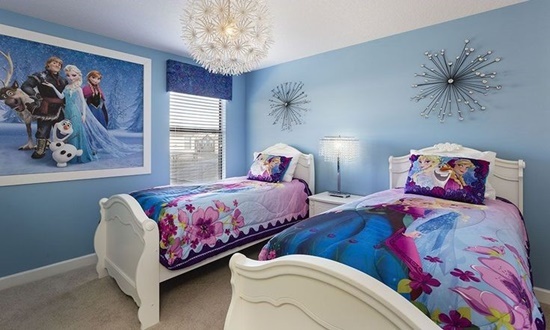 The same is applied for the girl room, if you have a princess room you will find the matched princess theme prints, castles designs and more. Whatever you wish and dream of you will get the best as you desire.